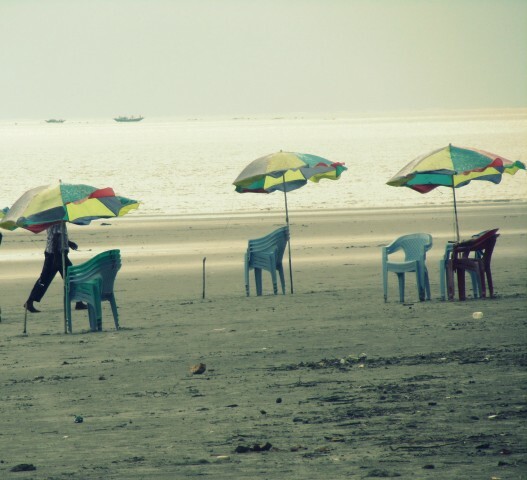 West Bengal famous for the longest spreading Mangrove forest has a different nature of beaches. 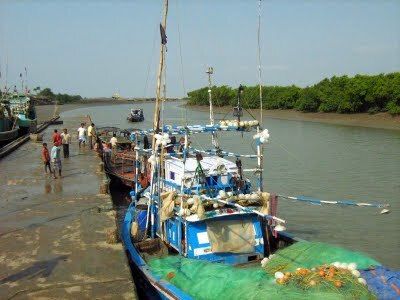 The coast line of west Bengal is greatly influenced by the muddy soil and mangrove shrubs. The mangrove forest is the protector of the shores and saves the coastal areas from cyclones. The beaches along these coast lines see different species of birds and fish due to the presence of this forest. As the presence of this forest is vast, the beaches are covered with a mixed component of sand and mud. The beaches are not clear and the sand can stick to one’s feet. The major attraction on the shore can be the migratory birds that get attracted to the secure ecosystem. 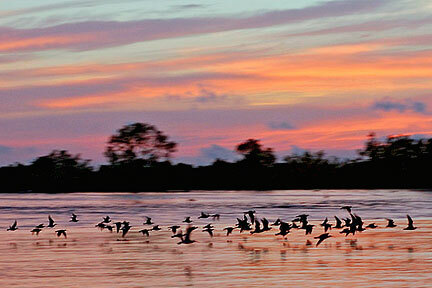 One can experience the beaches filled with the beauty of migratory birds during winter. The birds are not only trans-Siberian but they also belong to some parts of Eastern Asia. For this reason most of these beaches are covered with all the accommodations for tourists so that the tourists can see those unique species of birds here on the coast line. The beaches that are found with migratory birds are Digha Beach, Shankarpur Beach, Bakkhali Beach and Junput beach. Most of these places receive huge number of migratory birds. There are also certain islands that have become the habitat of these birds. The islands are Kalash island and Jambudwip island. These coasts usually attract tourists for these birds and certain sea activities. During low tide one can happily enjoy bathing and playing in the saline water while the evening and morning shows a great sight of those foreign birds. Located in the West Bengal and Orissa border, Digha is favorite for the swimmers. The shallow water attracts the swimmers to enhance their skill. Tourists visiting this place never miss the Chandaneswar Shiva temple. 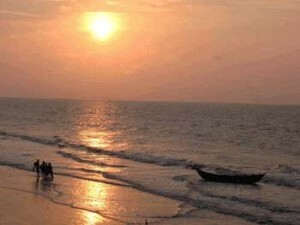 The ideal time for visiting Digha can be summer as well as winter. Winter will give the sight of many birds while in summer one can enjoy the great bath in the sea. Nearest to Digha Beach, there lies the Shankarpur beach. 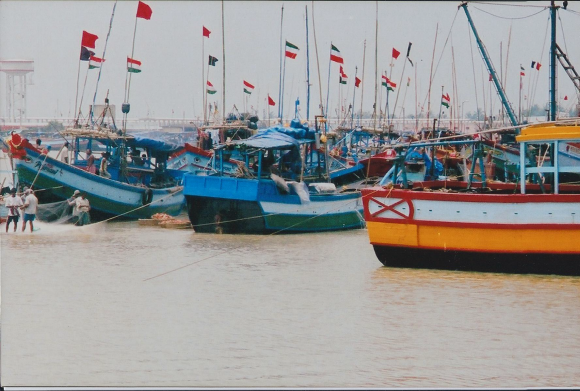 This is the less known fishing village near Digha. 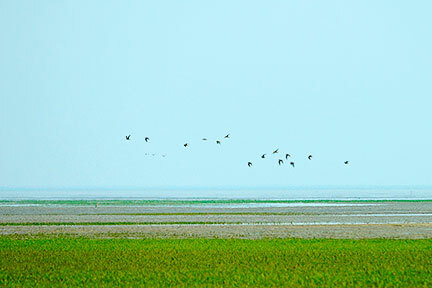 It is only 10 kms away from Digha and one can enjoy the birds like Kingfisher and gulls in the beach side. One can come here for the serene vacation from March to July. Winter can also be the best time to explore the birds along the coast line. 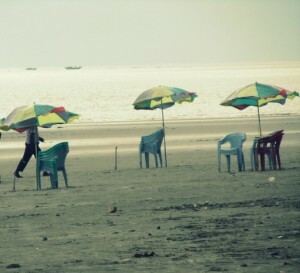 This beach is located in a small fishing village of the southern Bengal. The beach is also known as Frazerganj beach. The shore here is muddy and hard. The beach surrounded by casuarinas trees are another unique site for the tourists. One can experience birds like sea gulls, collared kingfishers and white bellied eagles. Another reason for gathering of these birds here is due to heavy fishing in the village. The visit to Bakhhali beach definitely assists one see the unique species of kingfishers and eagles. The shore in Junput is cleaner than any other beaches of West Bengal. This beach is much sandy than muddy. 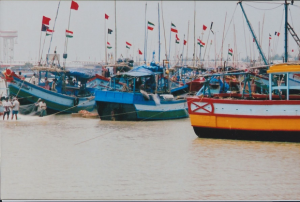 The environment is guided by the State Government Fisheries department. The beach witnesses more of the casuarina trees which create the most beautiful sightseeing. It is part of Sundarbans and with the permission of the forest department one can enjoy the bird watching here. As it is not safe to visit alone here due to the nearest tiger reserve, one can visit the place with the armed guards. 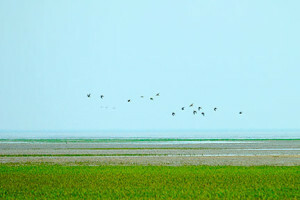 Jambudwip is another place for bird watching. This place has a mixed forest and is a habitat to many water birds. One can catch a motorized boat from Frazerganj to reach this island. The best season to visit this island is the Indian winter that is from October to February.